Daniel Defense complete bolt carrier group assembly. 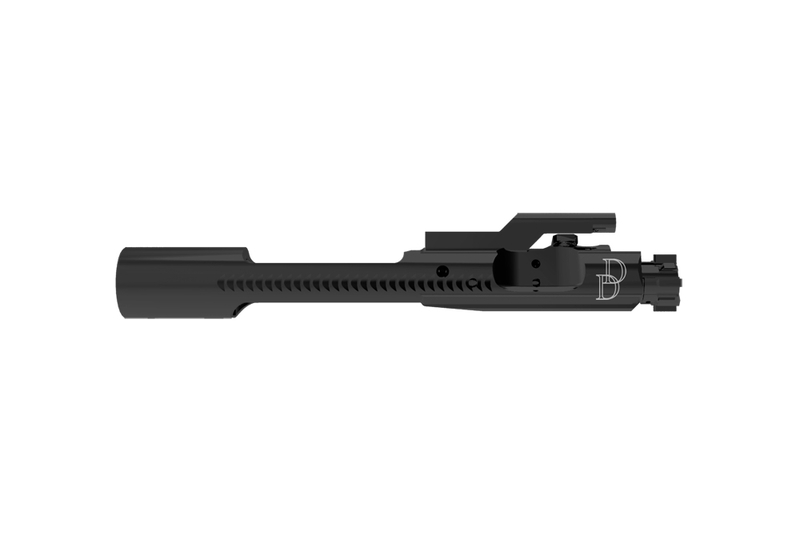 This M16 Bolt Carrier Group features a shot peened bolt with extractor booster. The Bolt Carriers are chrome lined, and have properly staked gas keys.